On Wednesday, The Morning Call reported that Game of Thrones producers plan to shoot multiple endings for season eight, the final season of the series, in an attempt to thwart all possible leaks. So far, HBO has yet to confirm or deny this report. 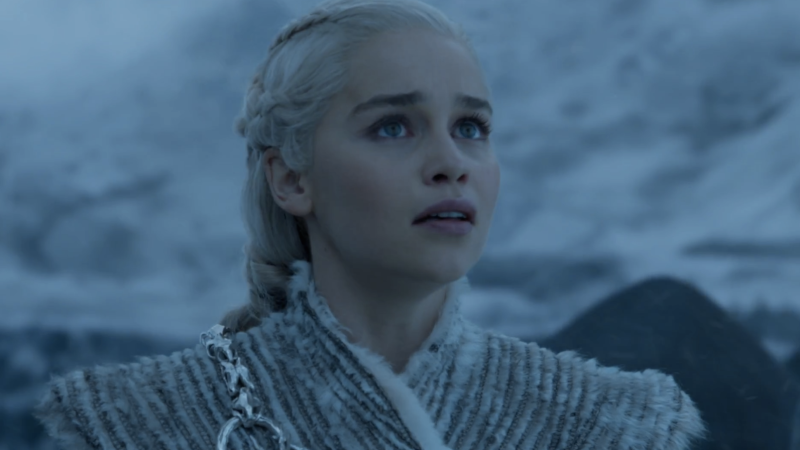 In June, Entertainment Weekly asked GoT executive producer Dan Weiss whether he’d be taking precautions to ensure no secrets of the final season are spoiled, to which he replied, “We don’t even want to tell you because if we do then somebody will figure out how to circumvent the things that we’re doing.” Which is extremely prudent, both for safeguarding the show and advertising it. I’d spend the rest of this blog speculating endings, but I don’t want to accidentally spoil the show for myself. Thank you for respecting my fanaticism in this trying time between seasons.